Chipped! 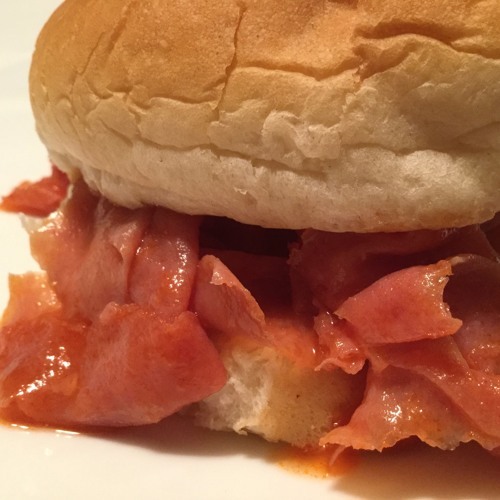 In this episode we make the original Isaly’s Chipped Ham Barbecue Sandwich! Yinz guys will love it! Be sure to check us out online on Facebook and Instagram (@marymacbakehouse), Twitter (@marymacpodcast), and on our website, www.marymacpodcast.com! Users who like Episode 73 - Chipped! Users who reposted Episode 73 - Chipped! Playlists containing Episode 73 - Chipped! More tracks like Episode 73 - Chipped!